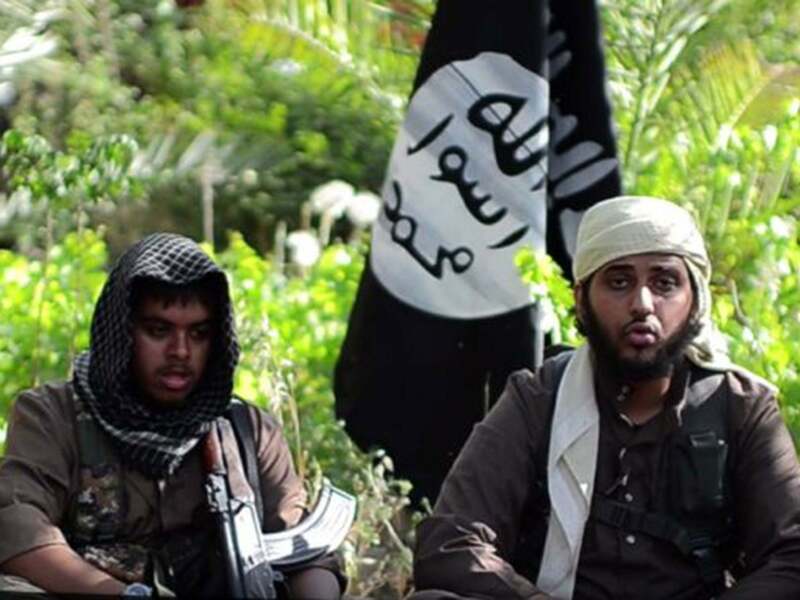 Islamic State militants pose a threat to Britain as great as the IRA’s during its bombing campaign in the 1970s, the new terror laws watchdog has said. Max Hill QC, the new Independent Reviewer of Terrorism Legislation, warned that Islamists’ plots to attack UK cities presented an “enormous” risk. But Mr Hill, who successfully prosecuted the failed 21/7 bombers, praised the intelligence services’ “truly remarkable” success rate for foiling plots since the 2005 London bombings. More than 50 people were killed by IRA attacks in Britain during the 1970s alone. IS is yet to land an attack in the UK but its militants have claimed lives in mainland Europe, including in the November 2015 Paris attacks that killed 130. But Mr Hill, who will scrutinise UK’s terror laws and produces reports, has questioned whether the fall of IS strongholds in the Middle East will cause British Islamists to return to the country to unleash terror. Announcing his appointment on Monday, Home Secretary Amber Rudd said that Mr Hill’s “wealth of experience and legal expertise” would ensure the UK’s terror laws were fair, necessary and proportionate.